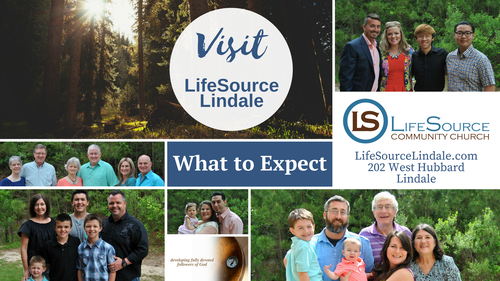 We meet on Sundays at 10 a.m. at 202 West Hubbard Street in Lindale. 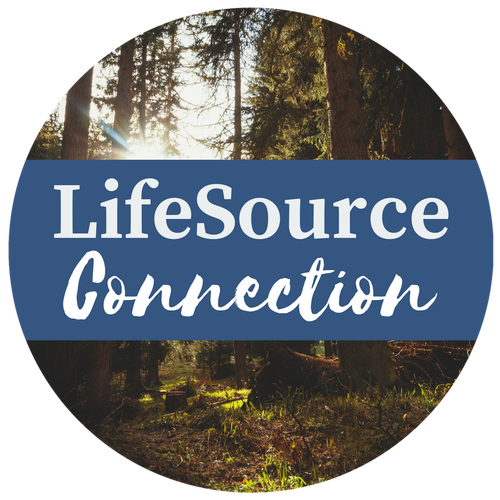 We invite you and your family to join us at LifeSource! Our church home is located on Hubbard Street/FM 16, just west of the Hwy. 69 intersection. If you need directions, there is a map at the bottom of the page. We strive to create a friendly, comfortable environment. We won’t make you wear a visitor badge, stand up, or stand out in any way. We want you to check out our church without being singled out. 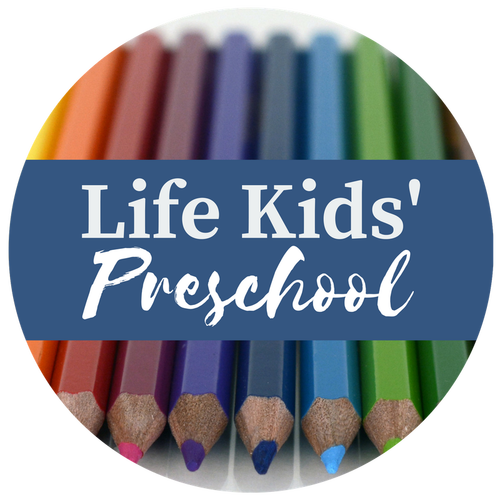 Your children, no matter their age, will take part in a fun-filled, age-appropriate class designed just for them. Each class is led by a caring and loving staff of volunteers. Your kids will look forward to coming back each week! 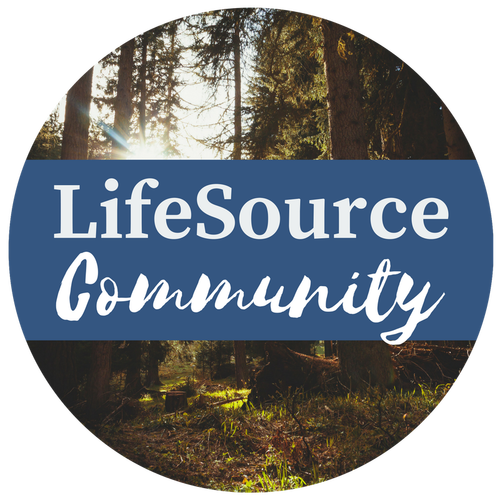 On your first visit to LifeSource, bring your child to the Children’s area for check-in. Our trained volunteers will guide you through the check-in process at this point. All volunteers serving with children are required to have a background check due to insurance liability and safety guidelines. Our goal is for each service to be a positive and relevant influence in your life. 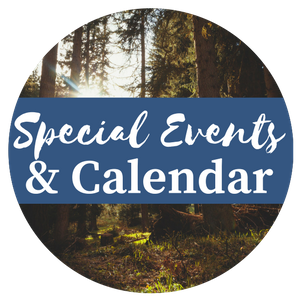 Our services include contemporary worship, a practical and relevant message by our pastor, John Offutt and a time of ministry and prayer. Each service allows you to encounter God and equips you for the week ahead. Please check our "announcements" tab for the latest updates about our renovation! 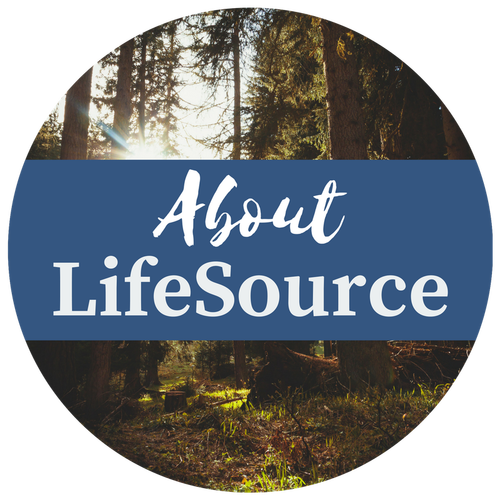 For more about regularly scheduled events at LifeSource, click the "Learn More" button below!